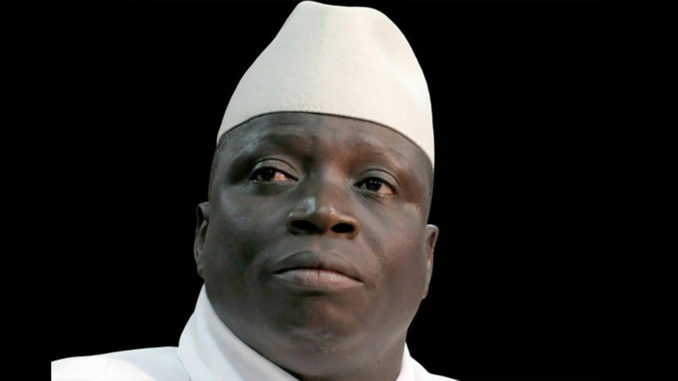 Experts who follow the money are still scratching their heads as to how a quarter of a billion dollars vanished from the national coffers along with former Gambian President Yahya Jammeh at roughly the same time. Before his flight into exile in 2017, Jammeh ruled the small palm-fringed country in West Africa with an iron fist. Through the army and his private mercenaries, known as “the Jungulars,” he ruled by torturing and imprisoning political opponents and human rights activists, murdering journalists and depriving citizens of their right to exist. As president, Jammeh flaunted his wealth. His lavish private estate was home to exotic animals, a military training camp and scores of luxury vehicles. He drove a stretch Hummer around the country and travelled in private jets. A truth commission is investigating alleged rights abuses committed during his 22-year regime. Soon after fleeing into exile, the ex-president turned up in neighboring Equatorial Guinea where he received the red carpet treatment by that country’s leader, President Teodoro Obiang, who stands accused of similar atrocities. 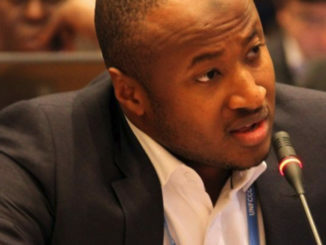 Although theft was presumed under the ex-president, the extent of corruption documented in lengthy investigations by both the current Gambian government and the Organized Crime and Corruption Reporting Project (OCCRP) was shocking. The government inquiry called Jammeh responsible for “shameless acts of brazen outright thievery at the Central Bank of The Gambia,” Justice Minister Abubacarr Tambadou told Reuters. Jammeh used the money to satisfy “his delusional life style,” Tambadou told the Gambia Daily News. Transparency International (TI) commented on the OCCRP’s newly-released report titled “The Great Gambia Heist” which faulted US and UK banks for helping the corrupt and oppressive regime. Some of the world’s biggest banks — including Barclays, Citibank, HSBC Bank, and Standard Chartered — are alleged to have approved the transactions that facilitated Jammeh’s embezzling state funds by failing to conduct sufficient due diligence, the OCCRP claimed. Meanwhile, the Gambia Press Union is rejecting a new official policy requiring journalists to undergo security screening at the National Intelligence Agency (NIA) for accreditation to cover the presidency.